Chodesh Tov! 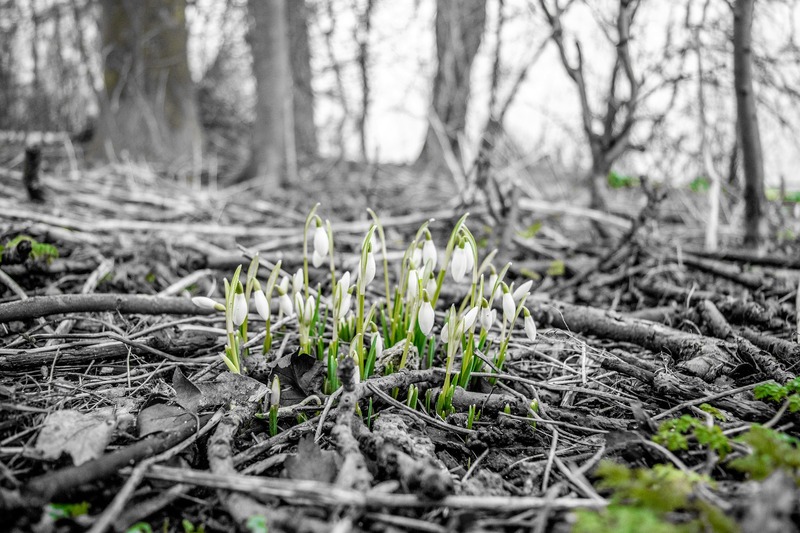 Even in the depths of winter, there is the promise of Spring. According to one opinion in Jewish tradition, we celebrate the New Year for the Trees – Tu B’shevat – on the 15th day of Shevat because that is when, deep inside the trees, the new life begins. The sap – the liquid that carries the nutrients inside the tree – begins to rise, starting the process that will soon bring us leaves and fruit. 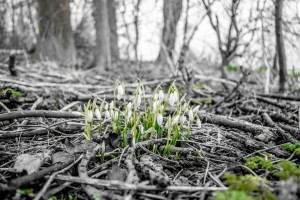 Even though there is still no outward sign that the winter is ending, if we look deep inside we can see that Spring is on its way. This is a profoundly hopeful way to look at the world, to see the potential for growth and rebirth even when things appear to be cold and uncertain. As you prepare to celebrate Tu B’shevat, we hope that you will find it an opportunity to celebrate and bring that message to your colleagues and your communities. In last month’s newsletter we offered lots of good links to Shevat resources so it isn’t too late to plan a Tu B’shevat Seder or other activity that will brighten up your winter days. Even though Purim is still six weeks away, we are already preparing. 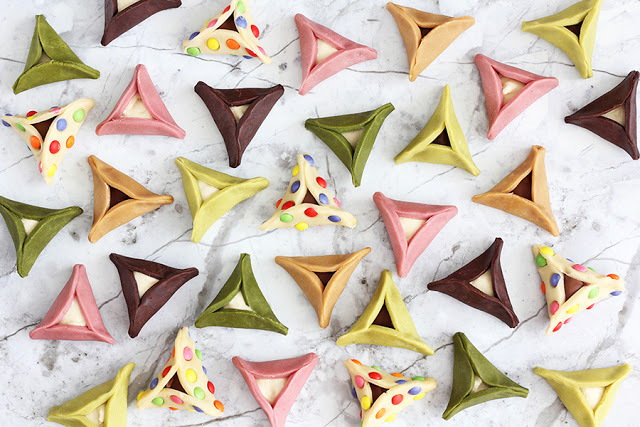 Yesod is here to help you, and so this month we are delighted to offer you a new Yesod podcast focused on the multiple meanings of Purim. Rabbi David Levin-Kruss asks “How do we tell a story?” and in just 14 minutes presents four different ways that Jewish tradition answers that question in relation to the Purim story (also known as the “Megillah”). An example of how G’d is present in the world, ensuring that all works out well in the end? An example of what it means to live as a Jew in a hostile world, always subject to the ebbs and flows of anti-Semitism? An opportunity to take action and influence the environment around us, bringing Jewish values into the wider sphere? An example of how the world is a complex tapestry of peoples and motivations and even though we work hard to see the whole picture, much remains unclear? Listen to the podcast together and follow along with the source sheet. Make sure you understand the four opinions debated in the Mishnah and Talmud about what parts of the Megillah must be read and what can be left out. Which opinion(s) do you most identify with? Which approach(es) are most relevant to us today? 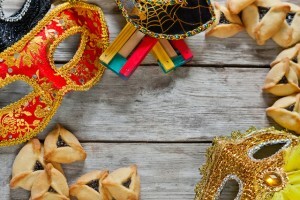 As we plan for Purim, what approach are we reflecting in our celebrations and which meaning(s) do we want to highlight? For the educator/presenter – Listen to the podcast in advance of the session. Make sure you understand the different opinions. It is better NOT to present the podcast to the group. You will extract the different opinions as you go through the session. With the group – Start by asking everyone to think about the story of their own life. In pairs, tell the story (briefly – 2 minutes each). Share and reflect – where did you begin your story? Your birth? Your parents’ birth? Another date? Note that when we tell any story, one of the most important decisions is where the story starts (and ends). This is true for our collective stories too. Purim is no exception. Make sure everyone knows the story of Purim. See below for some links to the story in written or video form. Now ask the group – if you could leave out a part of the story, or start at a different point, how would you choose to tell the story? Capture some of the ideas. Introduce the fact that there is a debate in Jewish tradition about how much of the Megillah story we have to tell, and where we should start the story. The four different opinions reflect four very different worldviews about the story and how we celebrate the holiday. Present the different opinions – use the source sheet. Explain and discuss each opinion. When everyone understands all the opinions, ask participants – which approach do you identify with? Where would you choose to start and end the story? Alternatively – divide the group into four small groups, with each one responsible for one of the four opinions. Have each small group learn about and defend their position to the others. You could even stage a debate between the four “rabbis” which the rest of the group watches, and then decides which opinion should be the “winning” view. You could also ask a fifth group to offer another opinion that is not in the Mishnah or Talmud. The Purim basics – including holiday mitzvot and customs, food and much more. Alephbeta – Excellent animated videos with in-depth learning about the Purim story and its complexities. Note that it is possible to watch a limited number of videos for free, before needing to subscribe. The World Purim Album – from Beit Hatfutsot. Check out photographs of Jews in Purim costumes from all around the world, in the past and present. Upload pictures of your students and community in costume and add to the album. Purim Resources from the National Library of Israel– including Megillot and other items from their collection, with guides for discussions and activities.